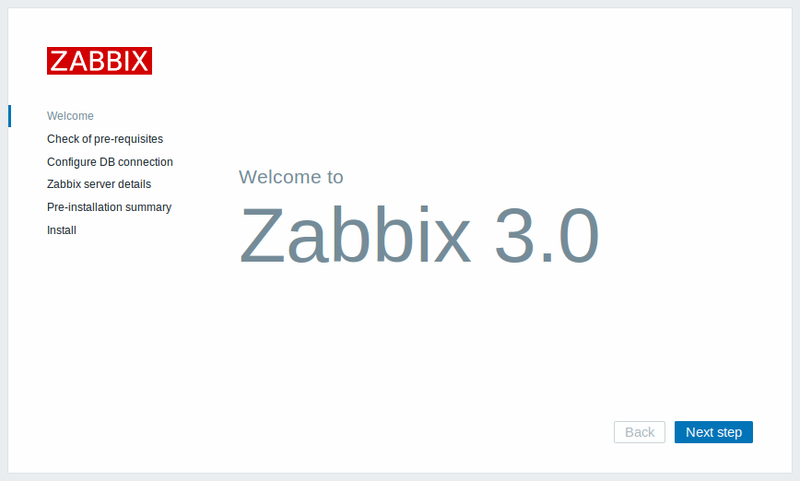 Zabbix is an enterprise-class open source distributed monitoring solution that can be used to monitor and track performance and availability of network servers, devices and other IT resources. 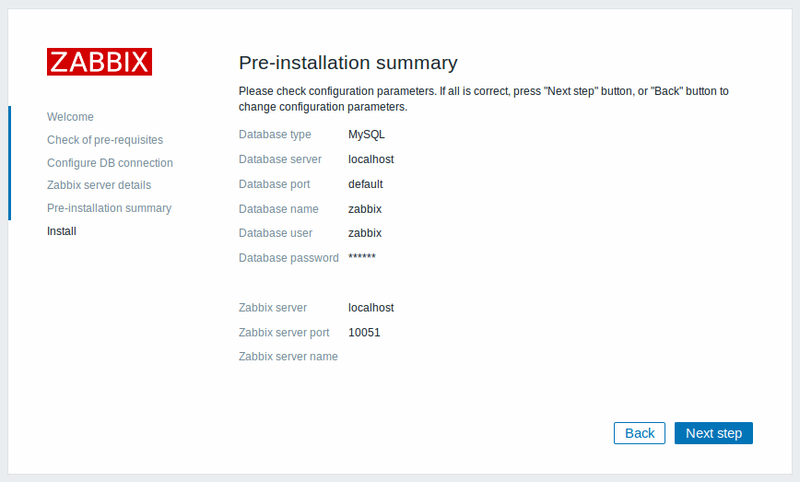 Before installing Zabbix, we should have install and configure LAMP stack on server. To compile and install from source we need to have the build-essential installed. 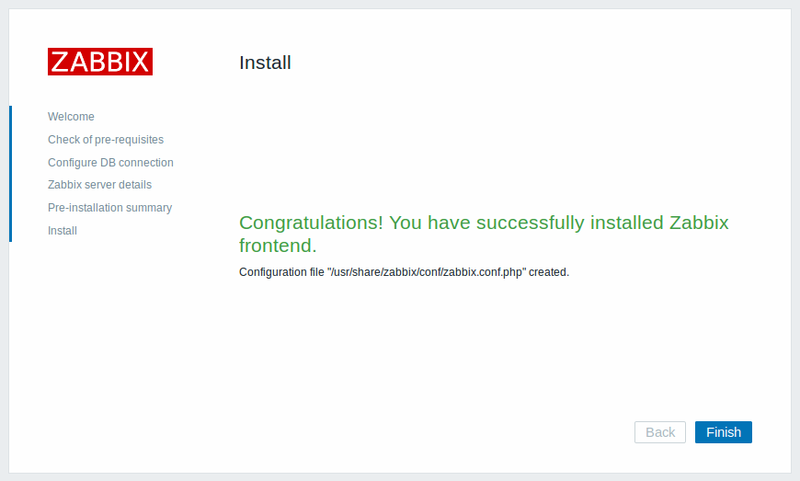 Install the required libraries and PHP extensions. Create a new MySQL DB and User through terminal. 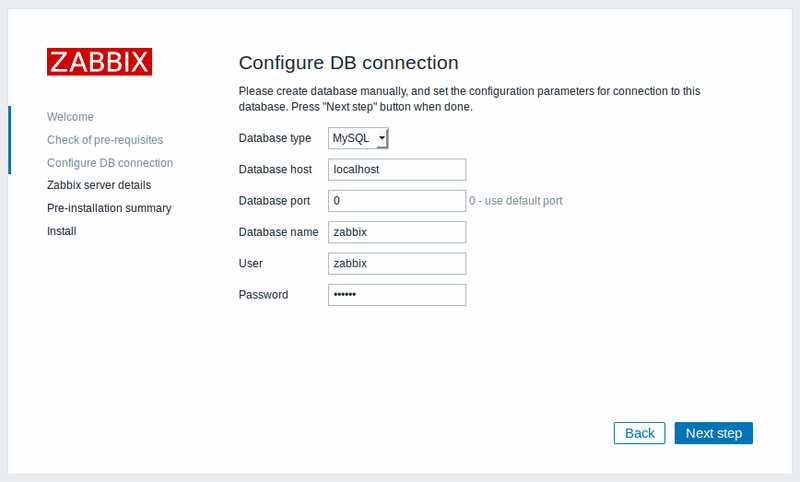 Update MySQL password (DBPassword=) in zabbix server config file. If everything OK, you should see the following page. 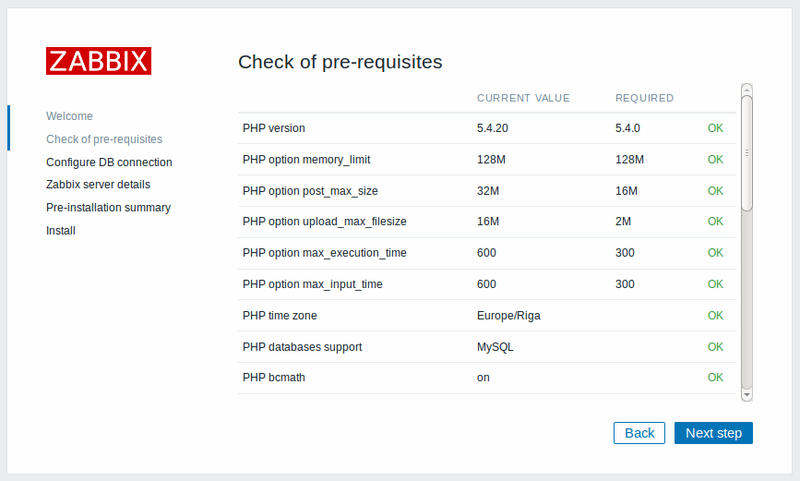 Zabbix need atleast the following values in your PHP configuration. 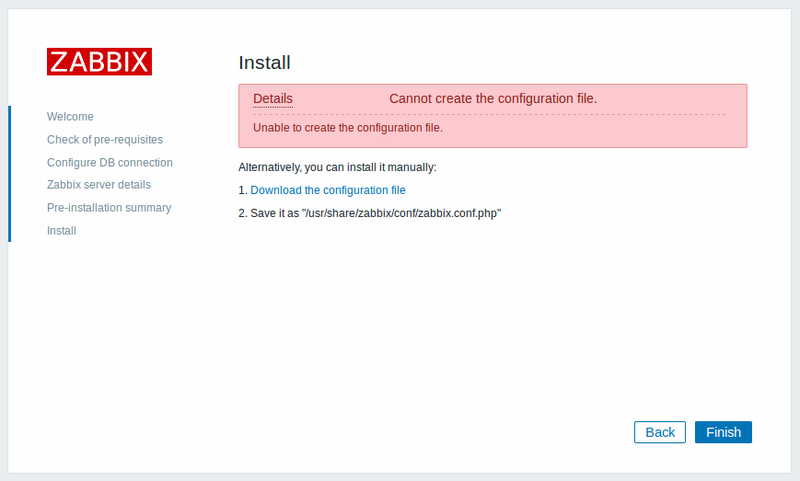 If they are not set already, you can change it by editing PHP.INI file. Enter the name of your Zabbix Server in Server details page and click on next step. 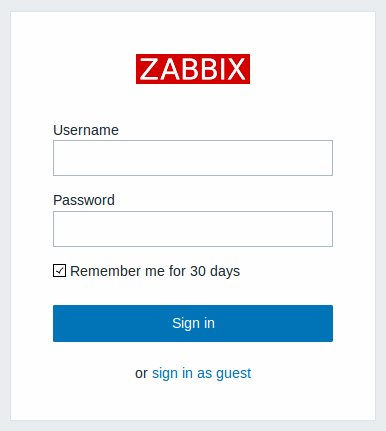 Login to Zabbix Dashboard by using the default login details. You may receive the following warning message when running update-rc.d command. It just mean that the special new tags have not yet been added to the boot scripts. The script still work fine, but the insserv program wants them. Open /etc/init.d/zabbix-agent in a text editor. Run the update-rc.d command once again.